A long time ago (like back in February) I posted pics of the lamb hat that I had made for my daughter. I promised to post the pattern soon, and although late (very late-oops), here it is! 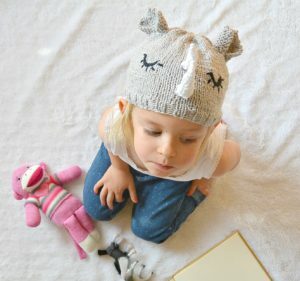 This hat is SOOOOO easy to make. 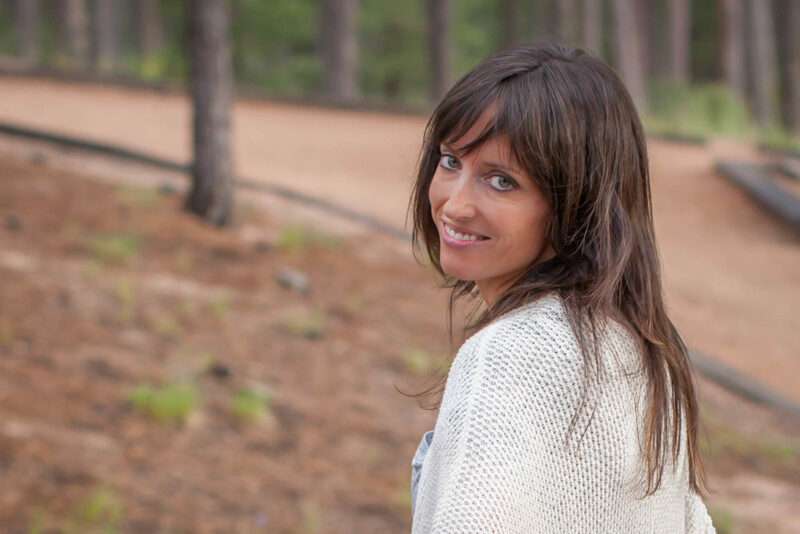 If you read my blog, you know I’m all about easy and quick! 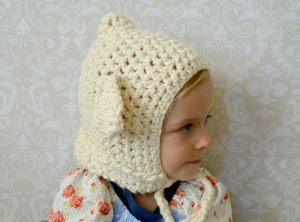 Thanks to the texture of the yarn, you get the fuzzy soft lamby look without having to do any fancy stitches. (I also used this yarn on some knit booties that you can see here. ) 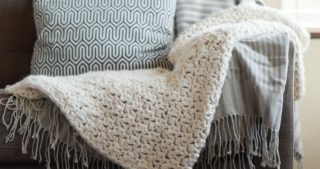 It is done in half double crochet, and is essentially a rectangle folded in half with a few extra details. The ears use basic stitches including double crochet, half double and single. 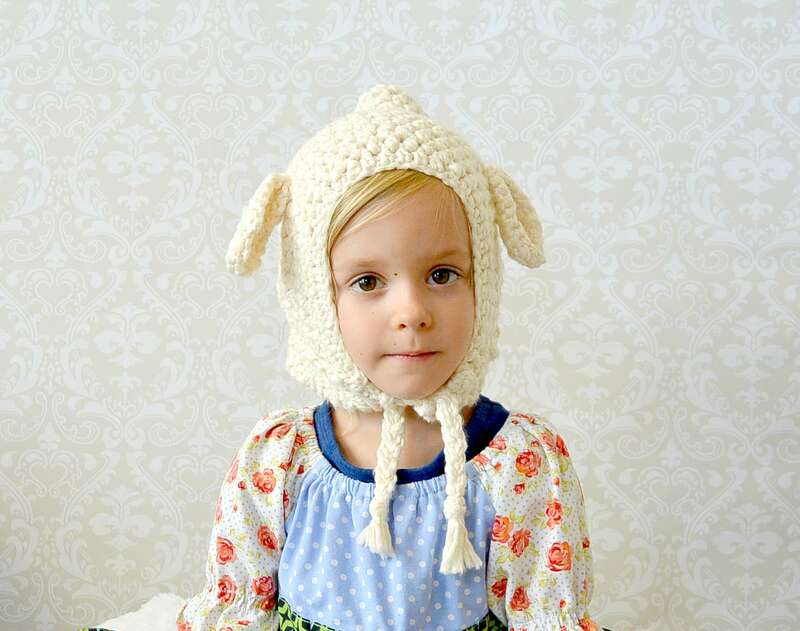 If you feel comfortable with these stitches, this hat will be a breeze. I still think that my girl is a baby, until I see her through the camera lens. Someone, please stop time right now! *You start by making a rectangle. 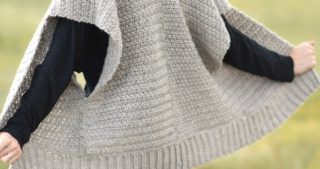 This rectangle is folded and seamed along one side to make the hood. Ears and details are attached. **Note: Some pattern corrections were made since publishing the pattern. Note the hook size and number of chains-edited August 25th, 2015. Row 1 In 4th chain from hook, half double crochet (hdc). Continue to hdc across row. Chain 2, turn. Repeat from * to * until piece measures just over 7 inches wide (about 16 rows, give or take). Tie off, weave in ends. See the detail on the bottom? This is done by folding the hat up, and slip stitching to attach. Fold your rectangle in half, and slip stitch together on one side. This is the back of the hood (My slip stitches are on the inside of the hood). The front is open for a cute face to fit right inside. Row 1 In 3rd chain from hook DC, DC, HDC, HDC, HDC, SC, SC, Slip stitch, Chain One – DO NOT TURN, You will work down the other side of your chain now. 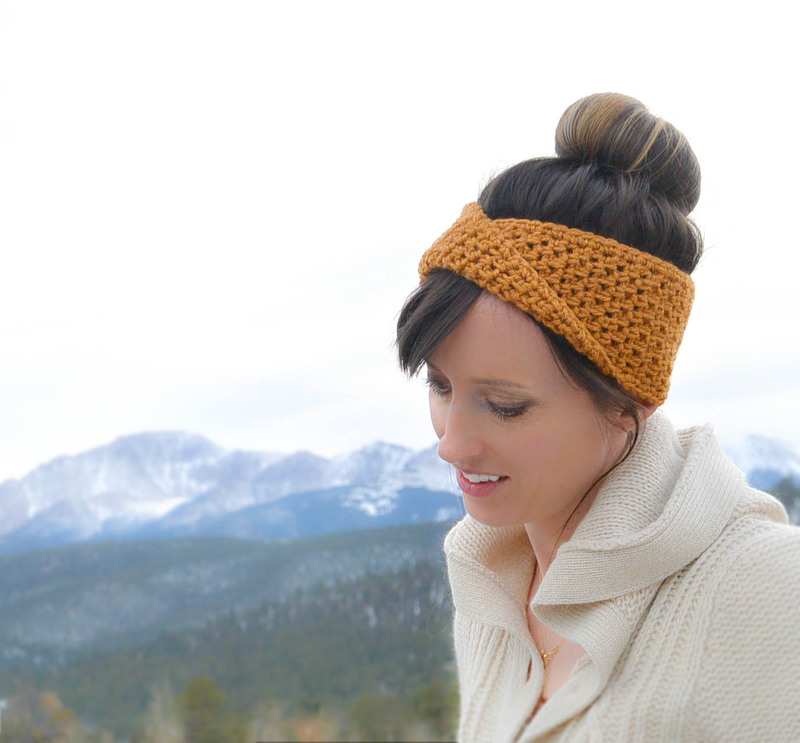 Now you will single crochet around entire ear. Slip stitch to join. Tie off. Weave in ends. Tie ears on to hat using your preferred method. Place ears one third of the way in, and one third of the way down the hat. Cut four strands of yarn about 15 inches long. Hold together. Fold your bundle of strands in half. Put folded end through bottom corner of hat. Draw the ends of the yarn through the fold and pull tightly. You will have a long loose tassel. To make the braids, divide the yarn into three sections. Braid. Tie a knot at the bottom. Repeat on the other side of the hat. Now, place it on a tiny head and admire! Well, I hope that you will be a grandma someday too if that is your wish Esther. 😉 You would have a lucky grandchild with all of the cute things you make. My mom loves being a grandma – I’m pretty sure she likes my daughter more than she likes me. 😉 Thanks for the kind words as always Esther! 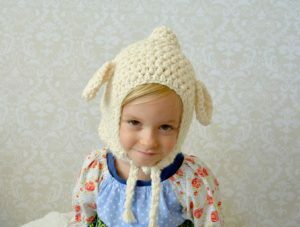 Thanks for a darling lamby hat pattern. I know the perfect little girls who need one. You’re welcome, and I’m so glad you know some little girls that will like it! I absolutely love your work. Especially your crocheting. 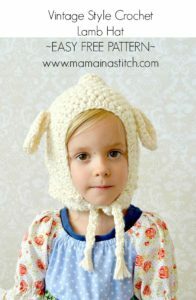 I’m going to make the Toddler Lamb Hat for my one year old granddaughter. Thanks so much, Becky! One year olds are so much fun. 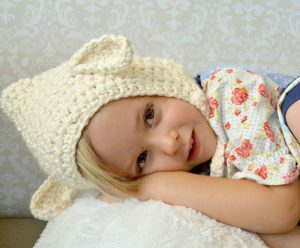 She will be precious in that hat! 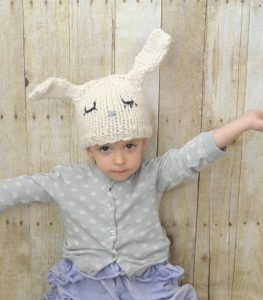 I have already made a couple of your patterns, the beanie and the bag, and have adjusted the patterns by the type of yarn I have available. I live in a small town in Ontario and the types of yarn you are talking about are usually not available to me. The thickness of the yarn would be a great help in choosing something I can purchase. 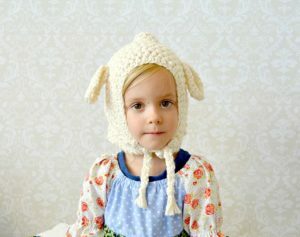 This lamb hat will be my third project of yours. They are all for Christmas gifts. Hi Wanda! I usually try to list the yarn weight (worsted weight, etc). 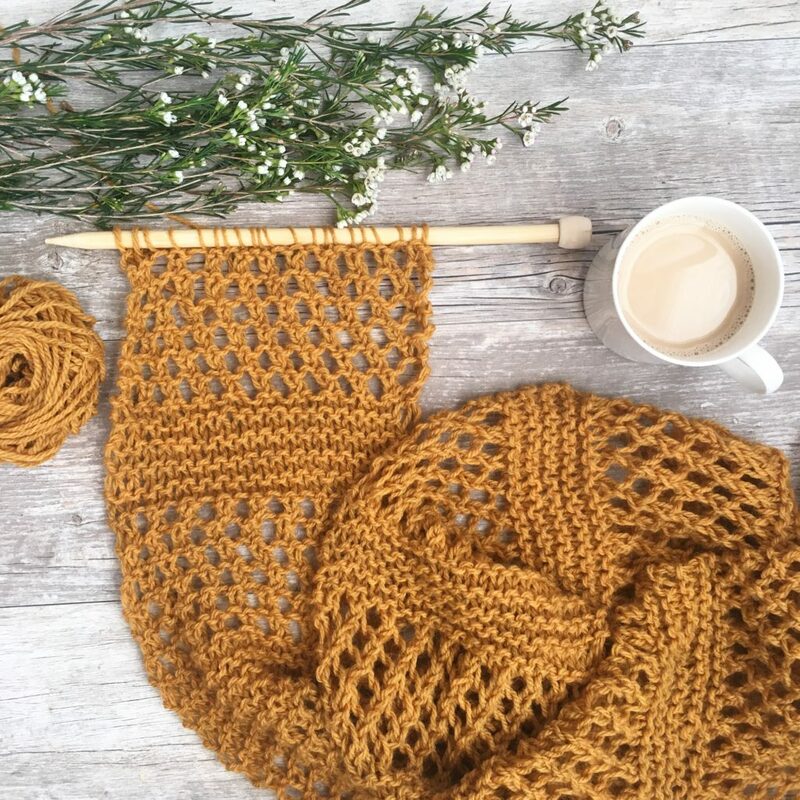 Though, if I don’t I always link to the yarn, so you can click it (on the yarn name listed) and read all of the details about weight and thickness. 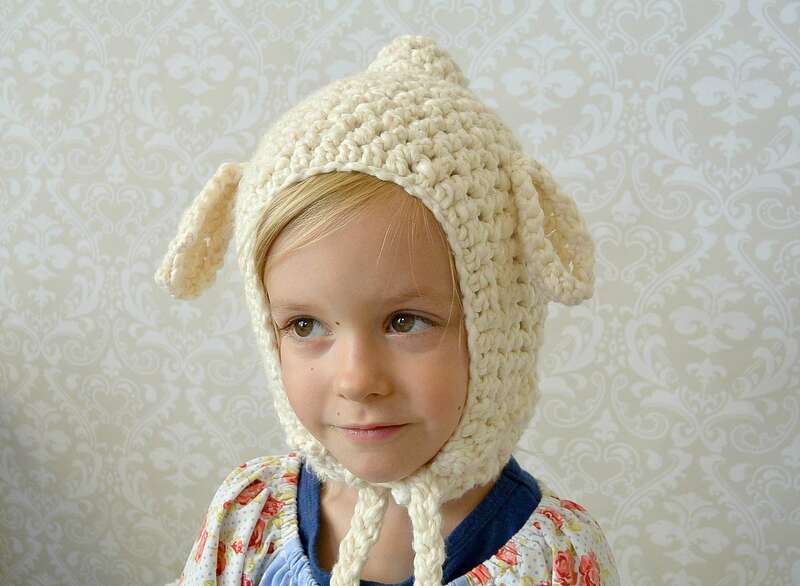 For the lamb hat in particular, the fuzzy lamby look has a lot to do with using this particular yarn yarn with the texture it provides. 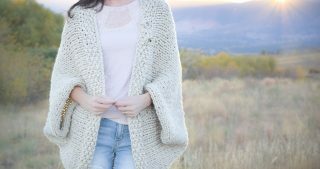 Most of my other patterns you can easily substitute yarns, so I’m glad that has worked for you! Hopefully that will help you since a lot of these yarns aren’t available in your area. Thanks for trying out my patterns! Hi Dorinda! 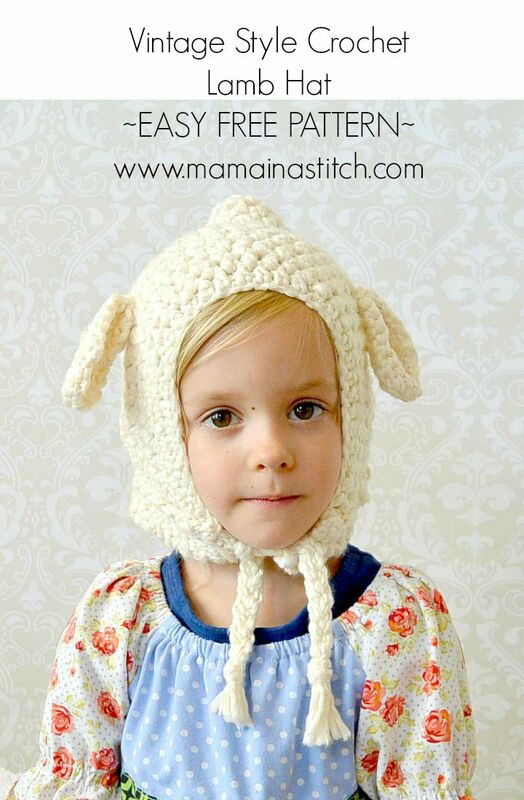 I’d probably just do it in Stockinnette or a knit/garter stitch. If you do it in stockinette, you’d have to do a garter edge so it wouldn’t curl though. Good luck!